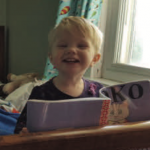 Preschoolers are learning to handle many “big” emotions. 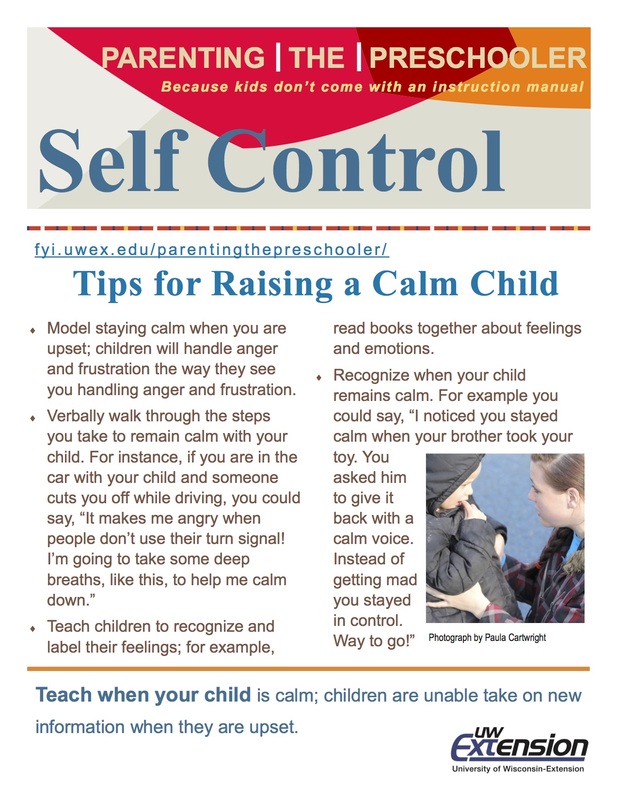 When children are able to calm themselves, they can better handle overwhelming or frustrating situations. 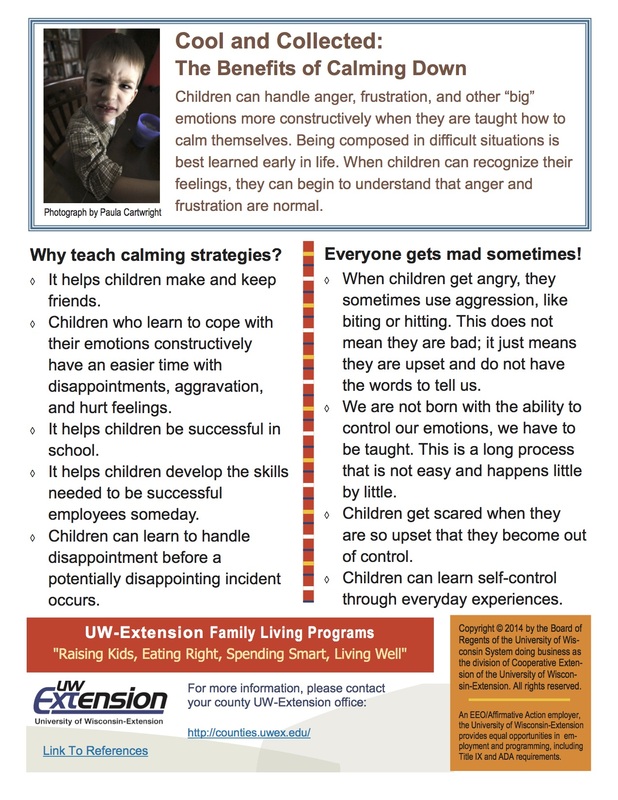 What can parents and caregivers do to help children learn calming strategies? When is anger okay? Lipsett, A. B. (2011). Supporting emotional regulation in elementary school: Brain-based strategies and classroom interventions to promote self-regulation. Mind, Brain, and Education: Implications for Educators, 157.